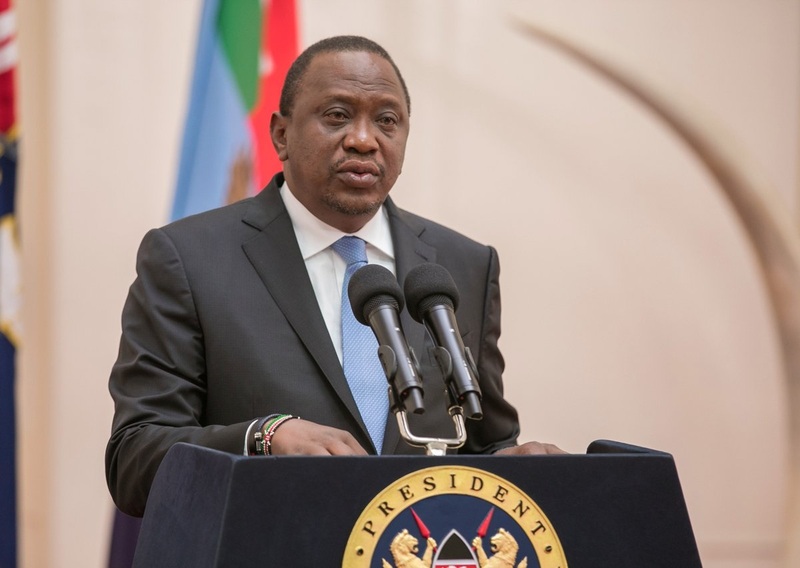 Friday September 14, 2018 - Kenyans will have to brace themselves for harder economic times after President Uhuru Kenyatta rejected Parliament's Finance Bill of 2018 to suspend 16% Value Added Tax on fuel and petroleum products. Kenyans had hoped that President Kenyatta will come to their aid and do away with 16% VAT on petroleum products which has made life difficult for them. NASA leader, Raila Odinga, had promised Kenyans to be patient as Uhuru works on how to do away with the tax once he returned to Kenya from China. Parliament had also passed the Finance Amendment Bill of 2018 to suspend the VAT on fuel for two more years, but to their surprise, Uhuru rejected the bill yesterday and sent it back to Parliament with reservations. In a gazette notice of Thursday, Uhuru returned the Bill to the National Assembly for further engagement which meant that the hiked fuel prices will remain unaltered despite an order by the High Court in Bungoma to suspend the levy. National Assembly Speaker, Justin Muturi, has already recalled Parliament next week to discuss Uhuru’s reservations regarding the punitive fuel levy.